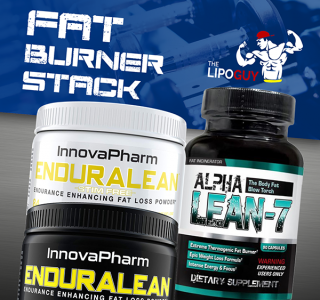 Here at TLG, we are focused in bringing only the best fitness supplements to Australia. 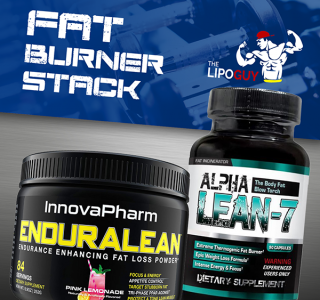 With a huge range of products out there, we specialise in only the best fat burners, muscle builders, pre-workout and recovery supplements that are both safe and produce the best results. 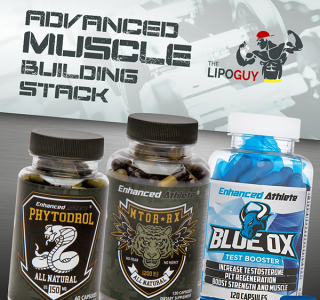 Check out all our great New Arrivals here. 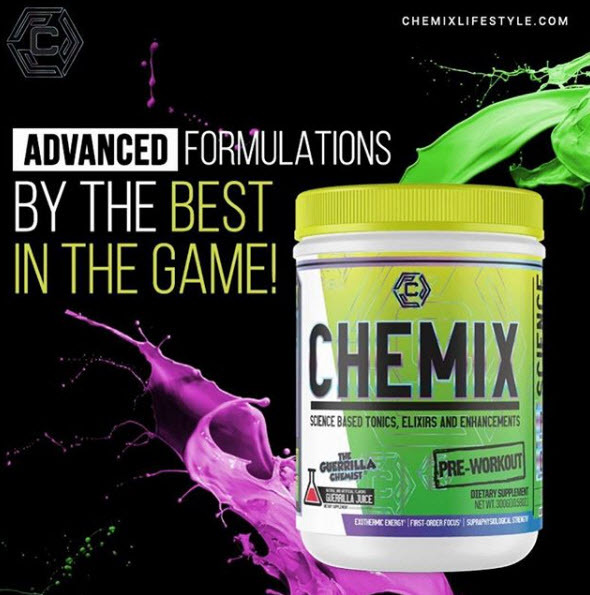 We have carefully taken the time to not only combine our supplements for enhanced results, but they are the best supplements to be combined! 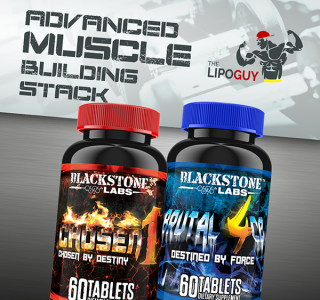 To build stacks that repeatedly deliver results, this process has taken quite some time to perfect. 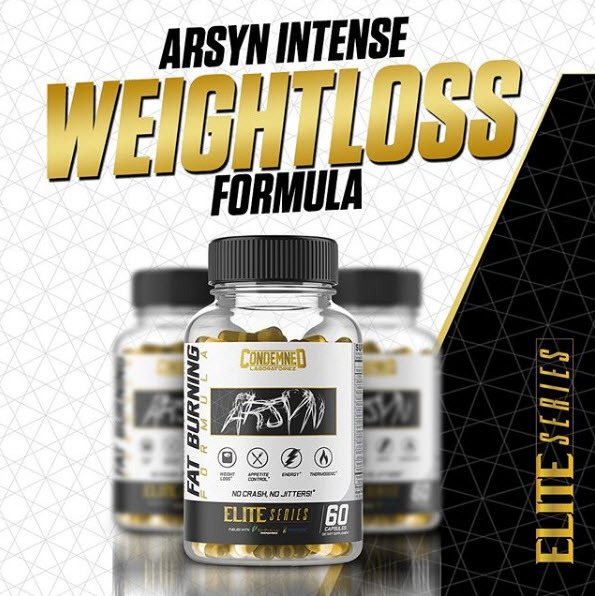 Hence why we are the best in the business. 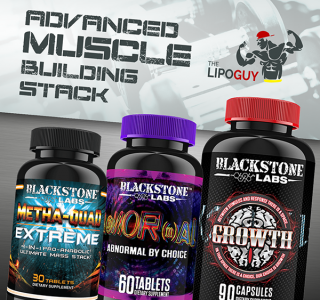 You should also note that not all supplements should or can be stacked. 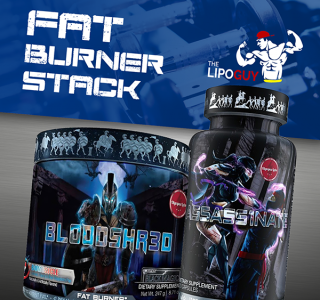 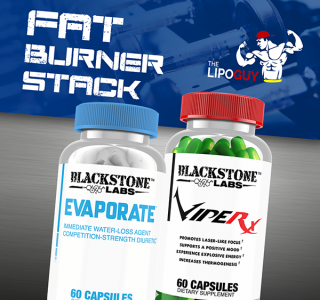 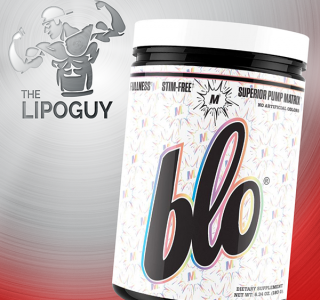 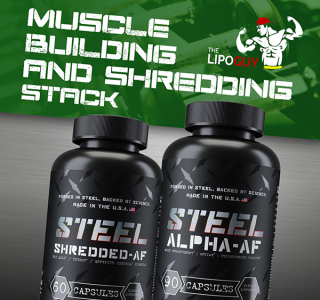 The perfect combinations of weight loss, muscle building, pre-workout and pump stacks can be found here at our store. 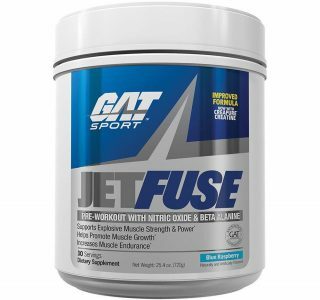 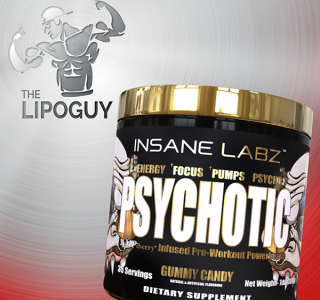 High Dose - Intense Pre-workout Formula! 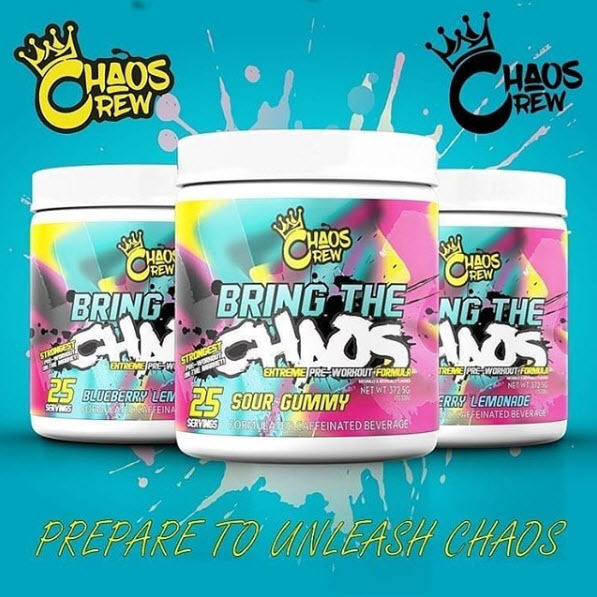 CHAOS CREW - BRING THE CHOAS! 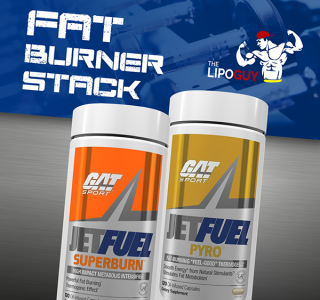 Strongest Thermogenic Powder on the Market! 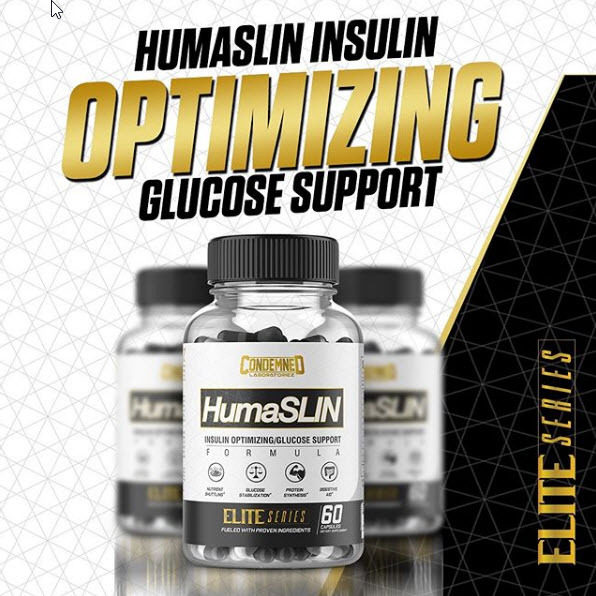 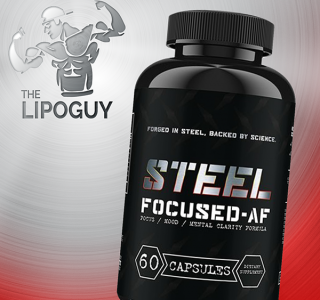 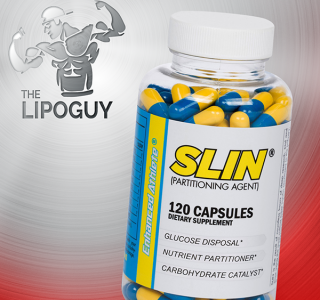 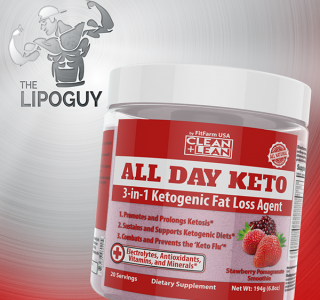 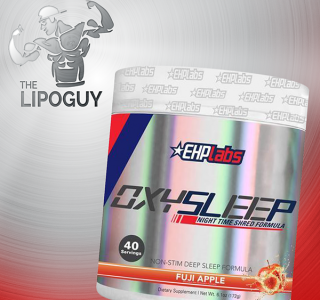 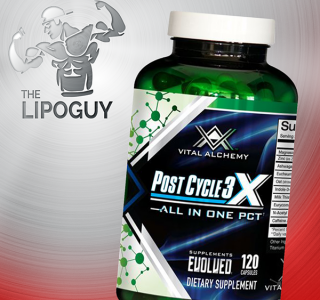 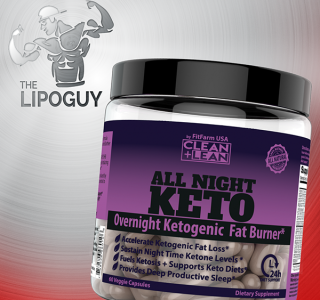 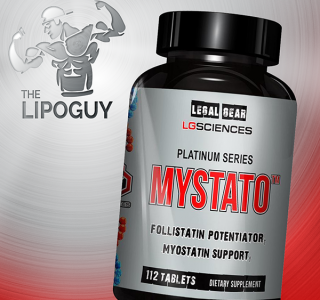 Strongest STIM-FREE Weight loss agent on the Market! 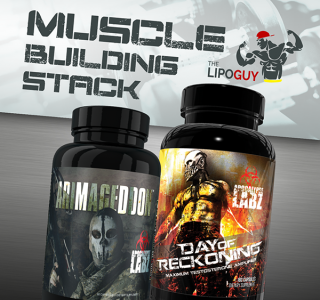 Here are our newest supplement stacks created. 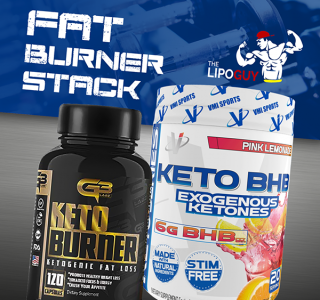 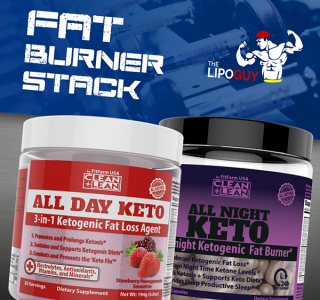 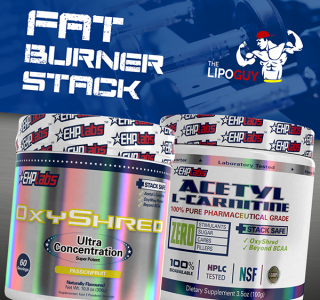 Because we have so many different combinations for different level trainers, these are the newest fat burner, muscle building and pump stacks on our website. 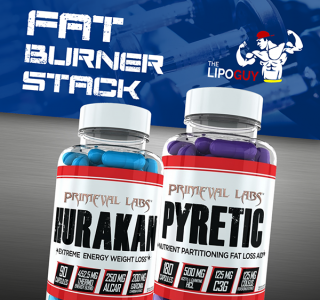 These have been created for the purpose of taking your diet and training to the next level. 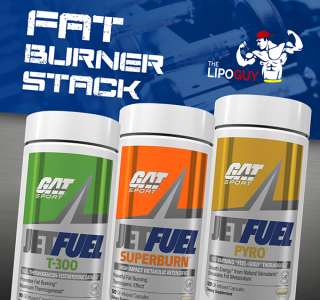 Check out all our newstacks here. 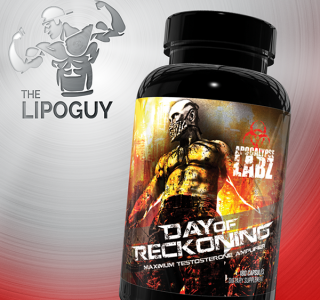 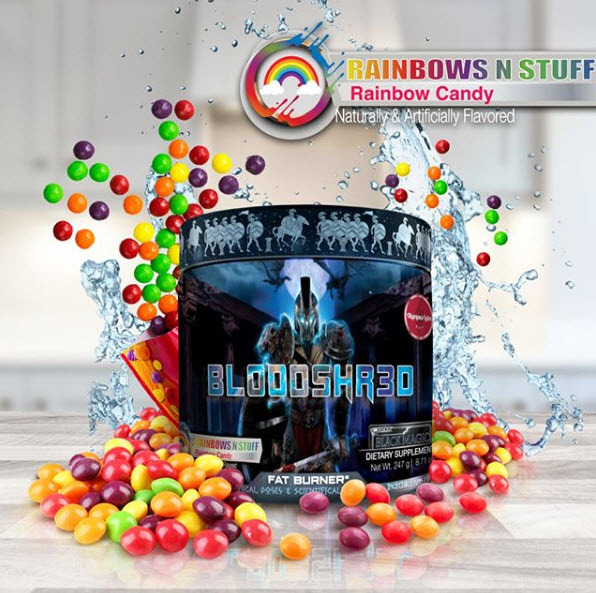 Condemned Labz is a globally recognised supplement brand who is extremely popular for it’s nitric oxide, glucose disposal agent, pump and weight loss products. 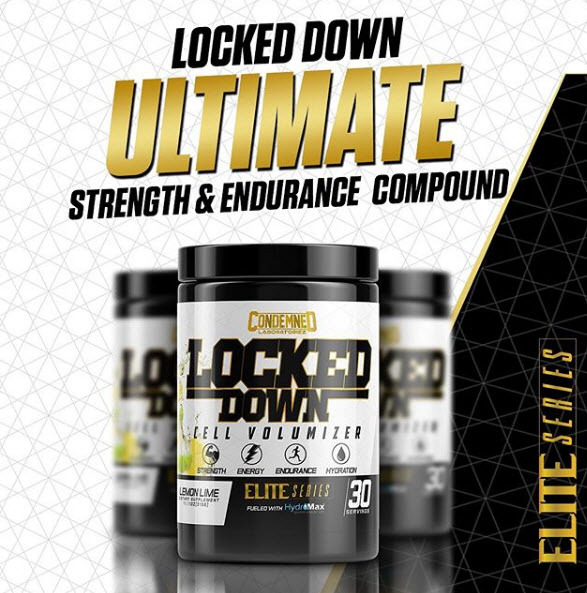 Condemned Labz manufacture only the highest quality supplements, and go to great lengths from R&D to silky smooth packaged products. 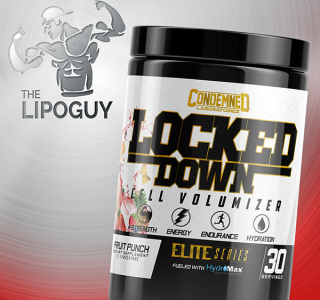 Checkout the entire Condemned Labz collection and stacks here. 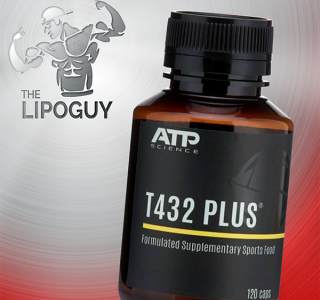 Advanced Trainer Shredding Agent. 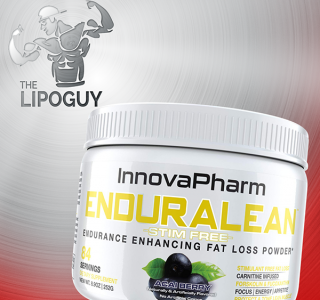 Turbocharged Thermogenesis! 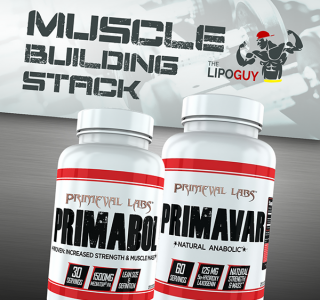 Strength - Pumps - Endurance! 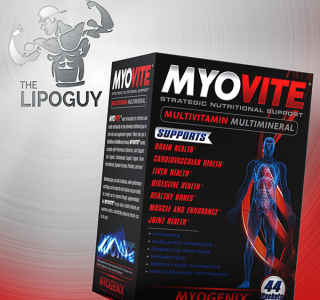 Muscle Cell Volumizer!